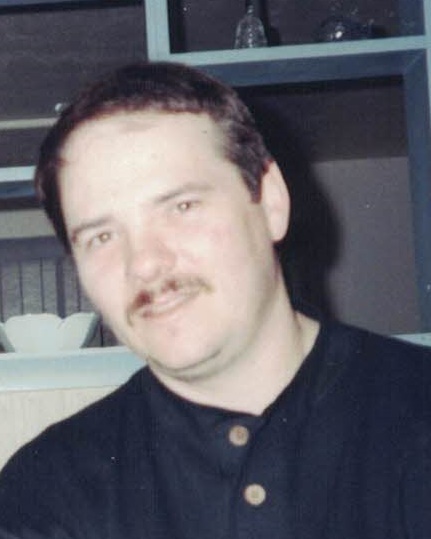 Rodney Tackett age 57 passed away Tuesday September 11, 2018 at Mt. Carmel Medical Center. Veteran U.S Marine Corp; Rodney loved computers, music, and spending time with his family. He also enjoyed taking things apart and putting them back together. Rodney will be deeply missed. Preceded in death by; Parents, Victor and Mary Tackett; 2 sisters; Vonda K Staten and Theresa Kelly. Survived by wife, Timberly Tackett; children, Tiffany Tackett and Megan Tackett; grandchildren: Madison, Eliona, and Kameron; brother, Victor (Phyllis) Tackett; sisters: Ada (Jim) Blankenship, Tracy (Steve) Carrico, Lynette Tackett, and Sharon (Dawson) Helton, numerous other nieces, nephews, cousins and friends. Friends may call at Jerry Spears Funeral Home with Crematory 2693 W. Broad St Tuesday 4-7 P.M where service will be held 7:00 P.M.